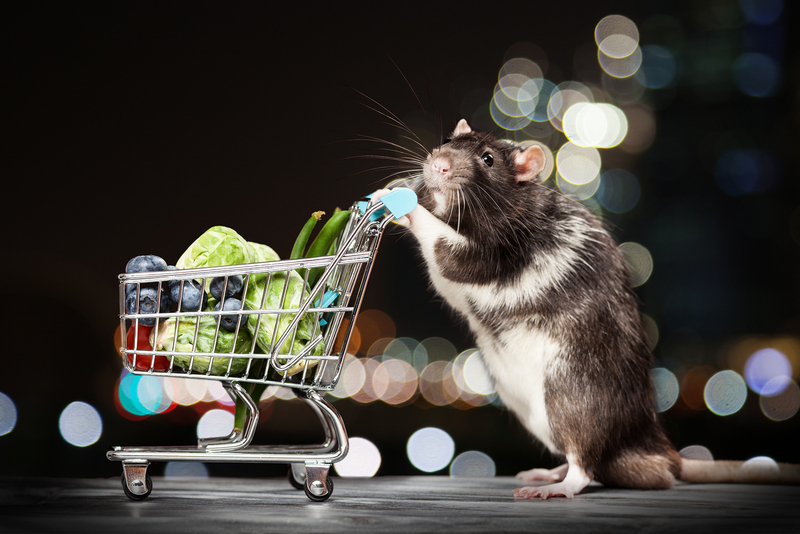 With the cooler weather just around the corner, it is now time to start to think about pest control in Tenterfield and preparing for the invasion of rat’s and mice. Suncorp Group, one of Australian’s largest insurance groups, has paid out more than AU$3.5 million since 2011 due to rodent-related damage. 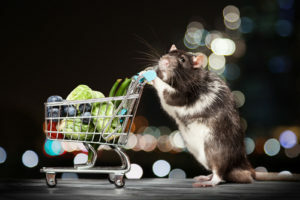 Some of the claims came from owners of cars that had their wiring damaged when rats took refuge under the warm hoods in cold weather and nibbled on anything nearby in the absence of food. YouTube has disturbing videos of mice plagues, with millions of the vermin swarming on farms in Southern Australia. The direct costs of these plagues to the agricultural industry can be as high as AU$38 million, with indirect costs adding considerably more. The situation has become sufficiently worrying in rural parts of the country that an official online mouse census is available, with plague threat warnings. This is not purely an Australian issue. Rodents are, perhaps, most notorious for the diseases they spread. Worldwide they are known to be vectors of 35 diseases. Of the two species of non-native rat in Australia, the black rat is the carrier of the most infamous in history: the Bubonic Plague or Black Death. Rat’s blood can carry many types of infectious bacteria with no harm to itself, which is what makes it so dangerous.